Music transcends, changes moods, and unites people. Music is so important to me that I turned my passion for music into a career by DJing for a living. Based in Denver, Colorado, I have worked hard to become the premier DJ for hundreds of clients and I am glad to be of service for your next event. He is professional, has all of the gear and equipment needed, has great taste in music, and an amazing ability to keep the dance floor full all night. I have booked DJ Carve for several events and I am always impressed with his talent as A DJ and his level of professionalism. Evan has played multiple events for us and goes above and beyond every time! 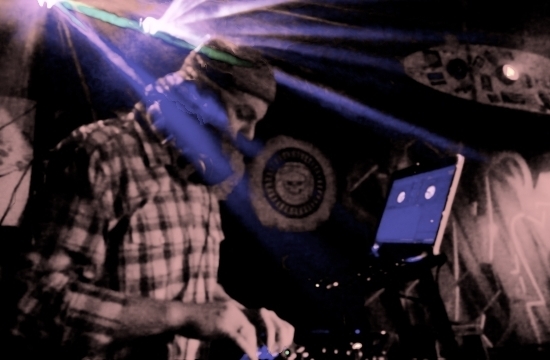 We would HIGHLY recommend DJ Carve to anyone looking for a great DJ! So the darkness shall be the light, and the stillness the dancing.